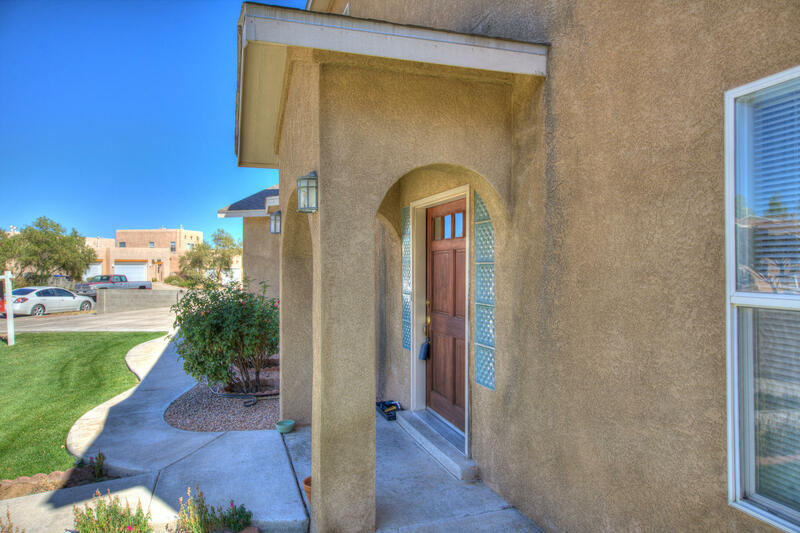 *** Seller will look at all offers***** Fantastic home in desirable NW heights location. 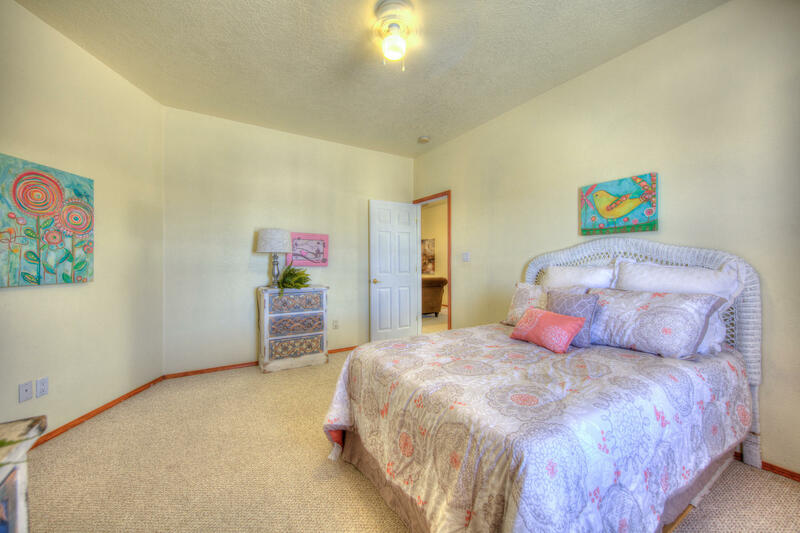 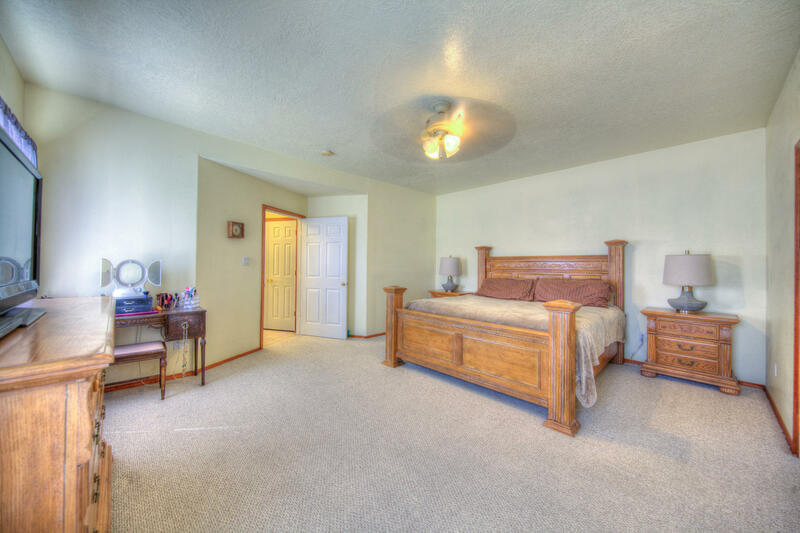 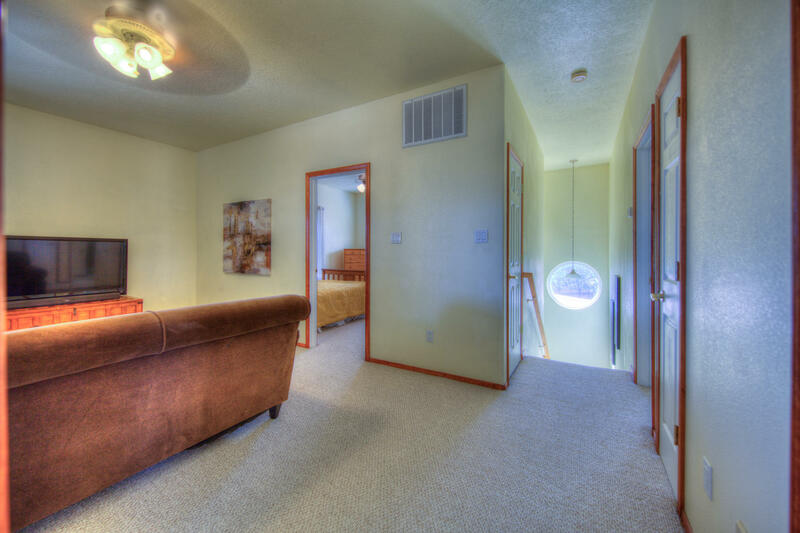 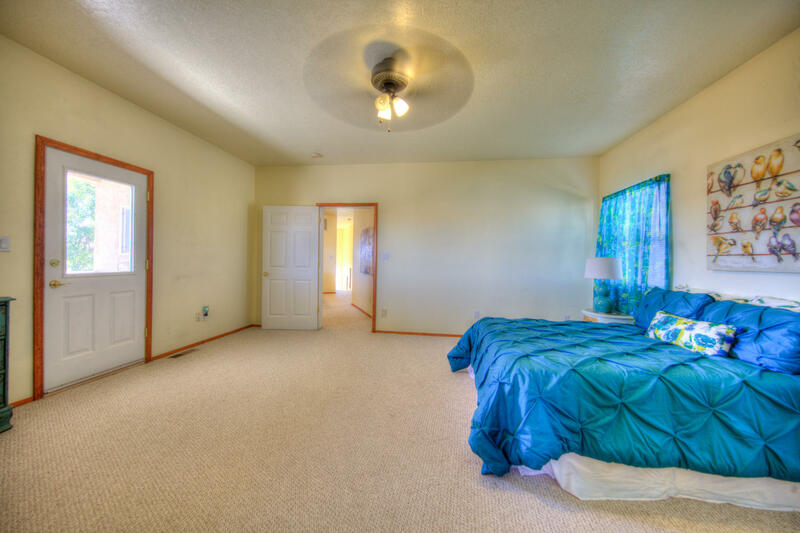 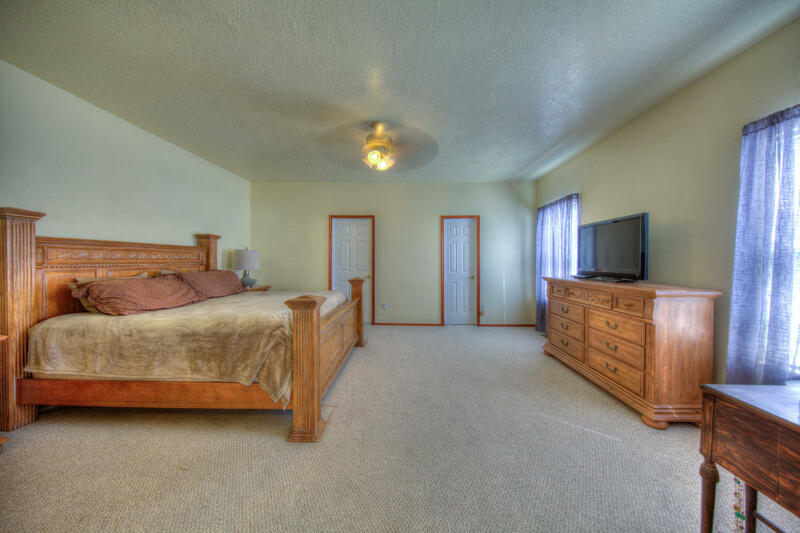 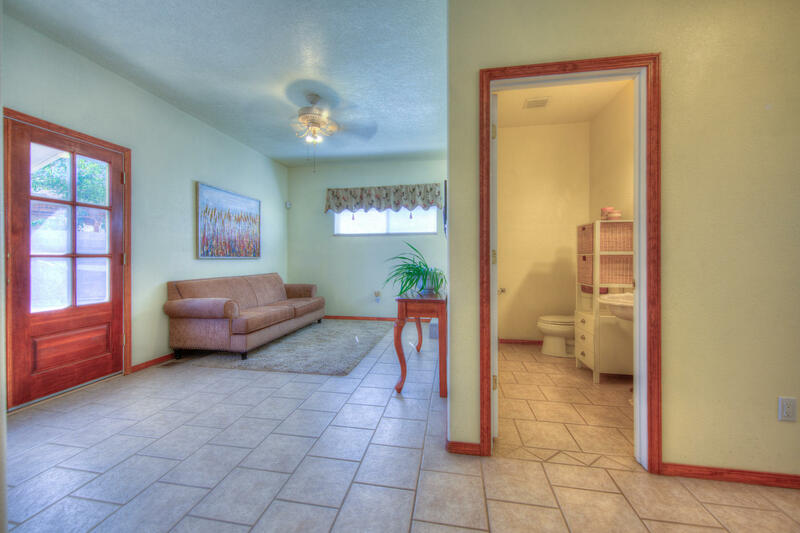 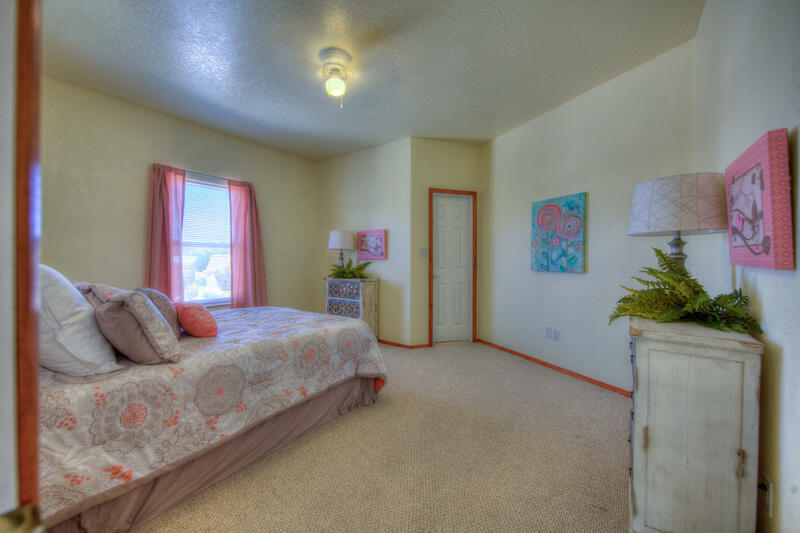 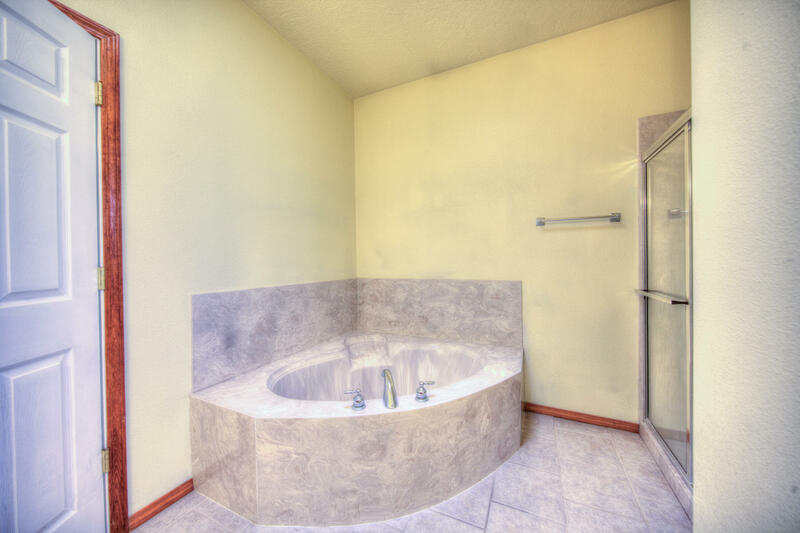 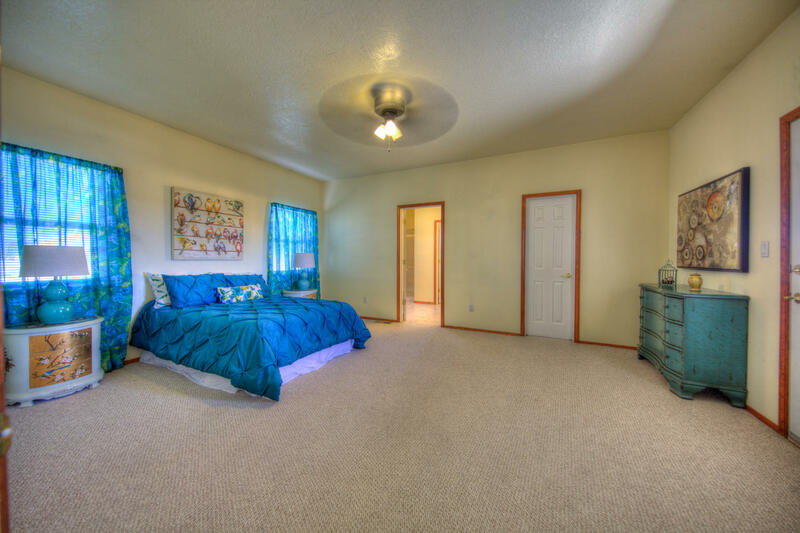 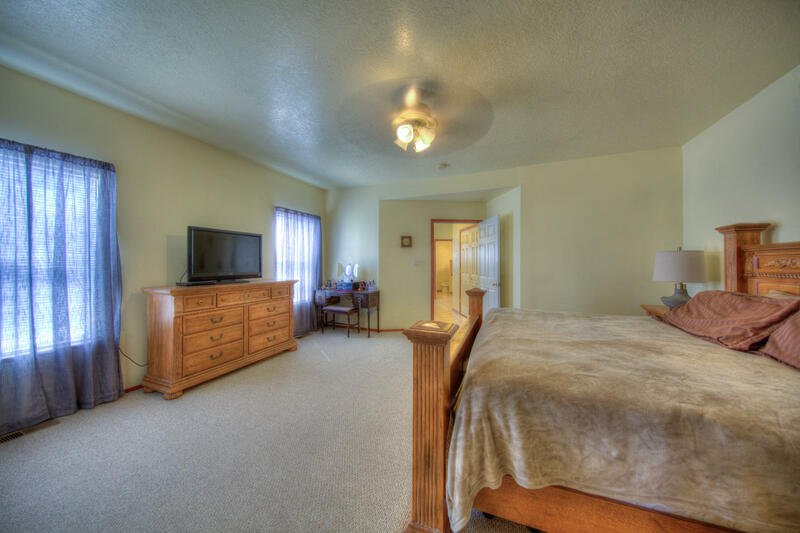 Enjoy 2 master suites one up stairs and one downstairs. 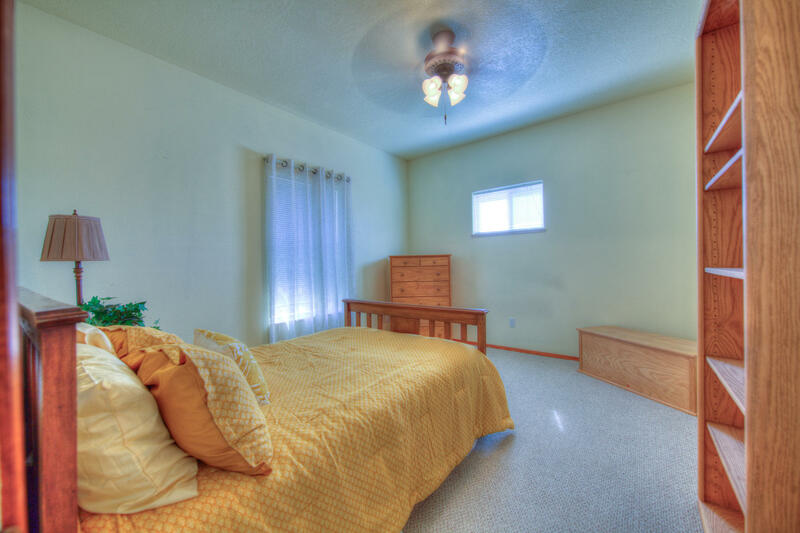 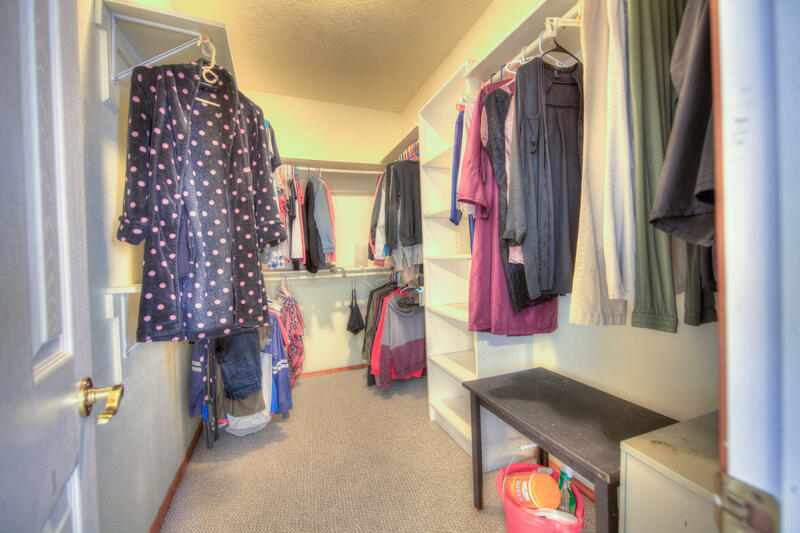 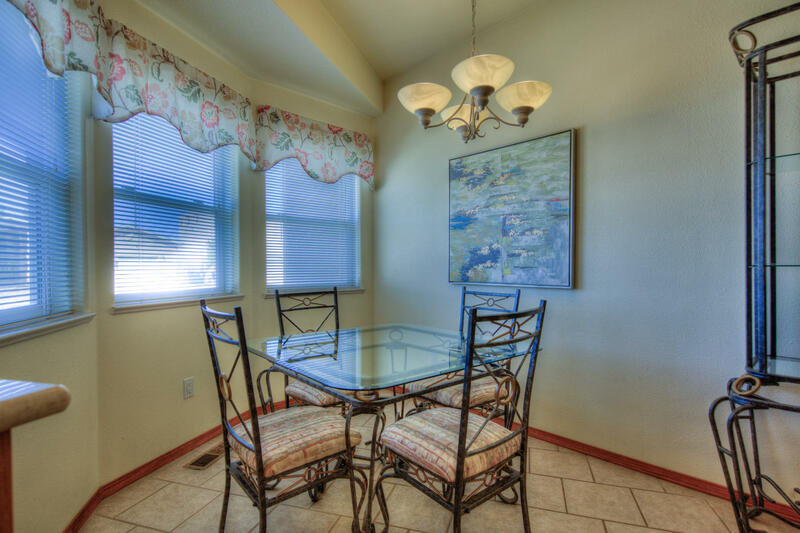 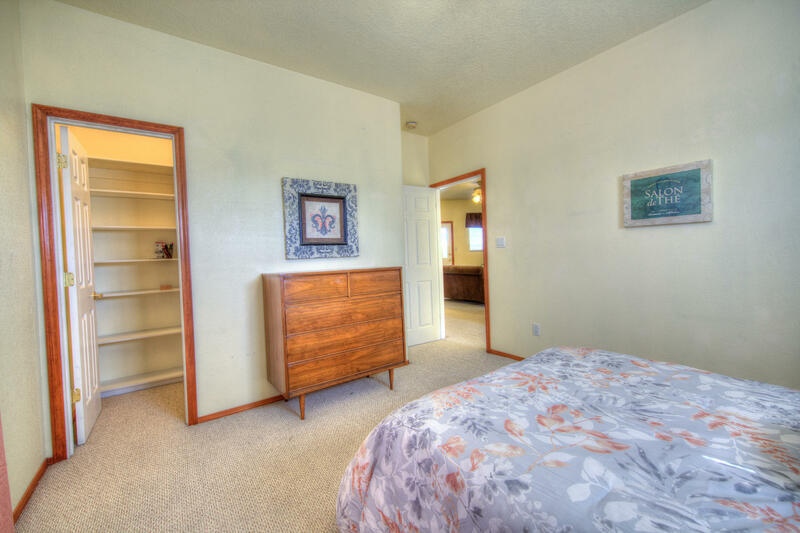 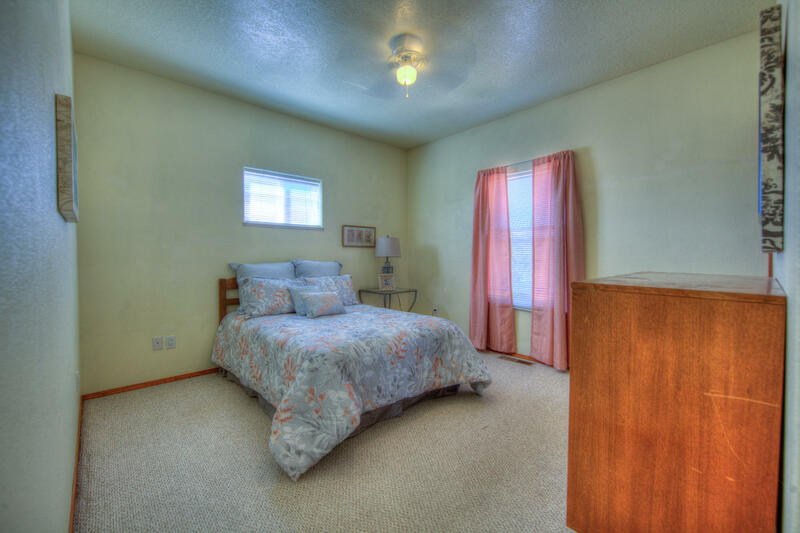 Additionally 2 spacious secondary bedrooms. 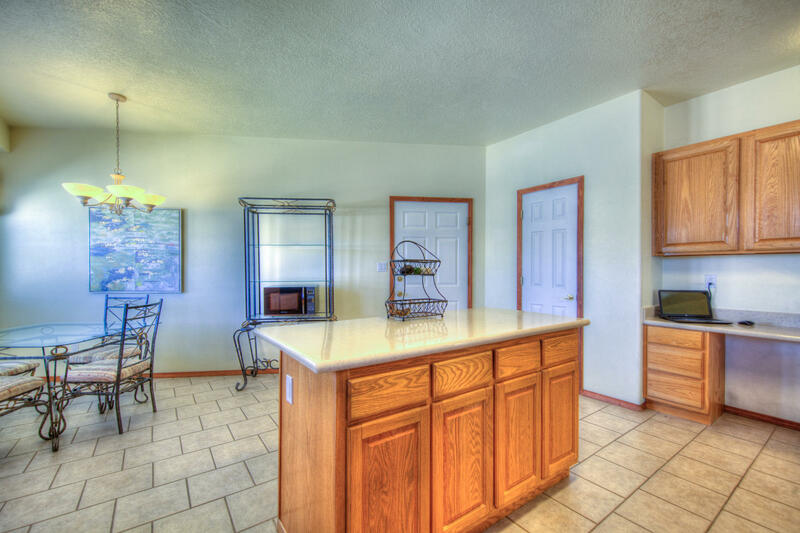 Big open kitchen, separate living area and dining. 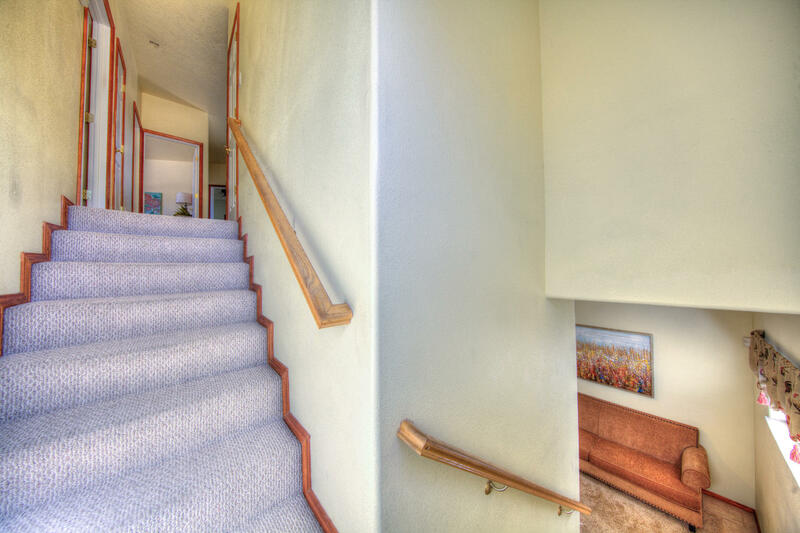 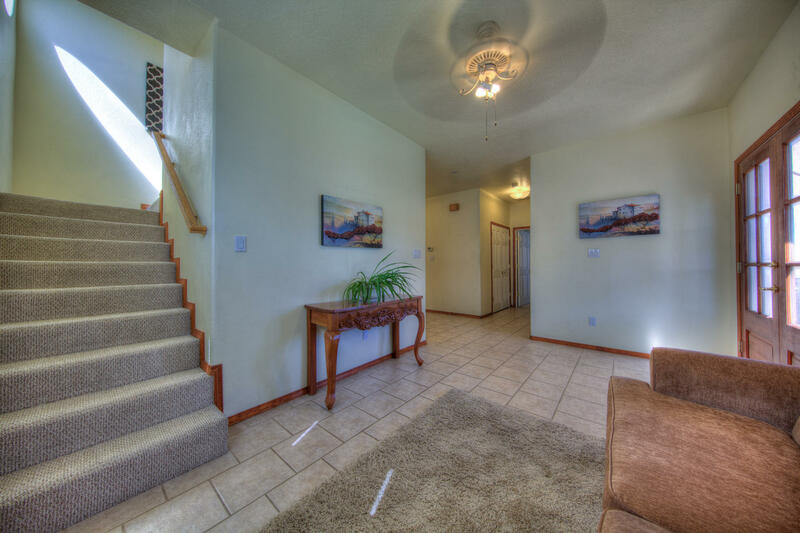 Upstairs enjoy another master big family room, walk out balcony. 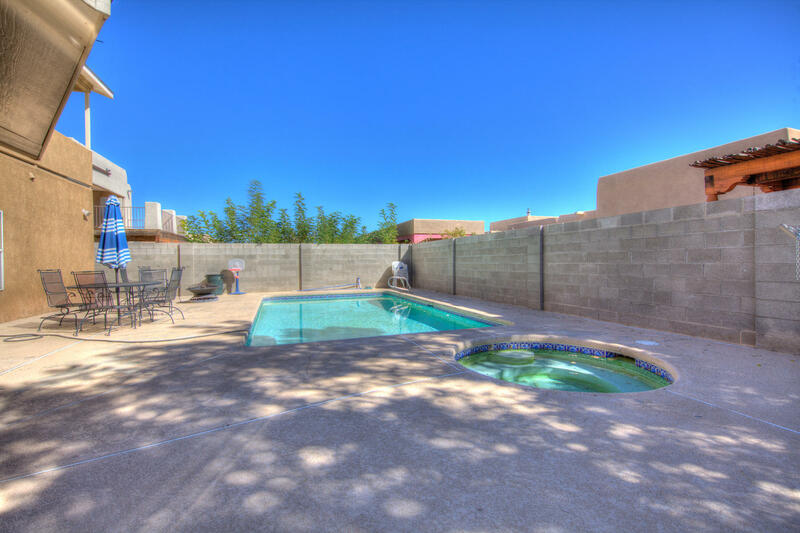 Enjoy a in ground Gunite pool. 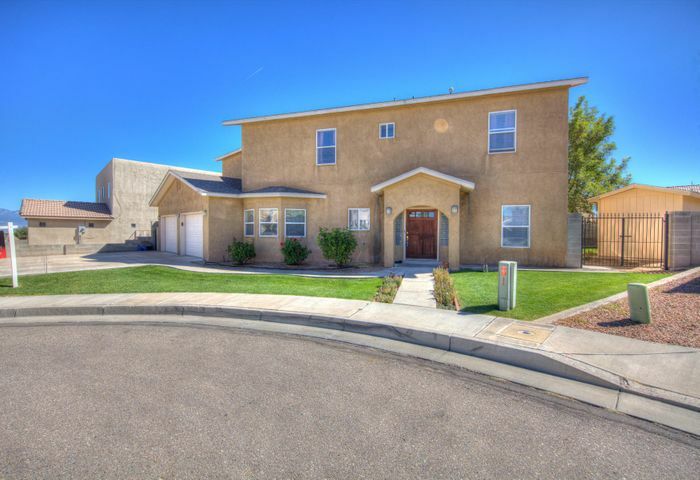 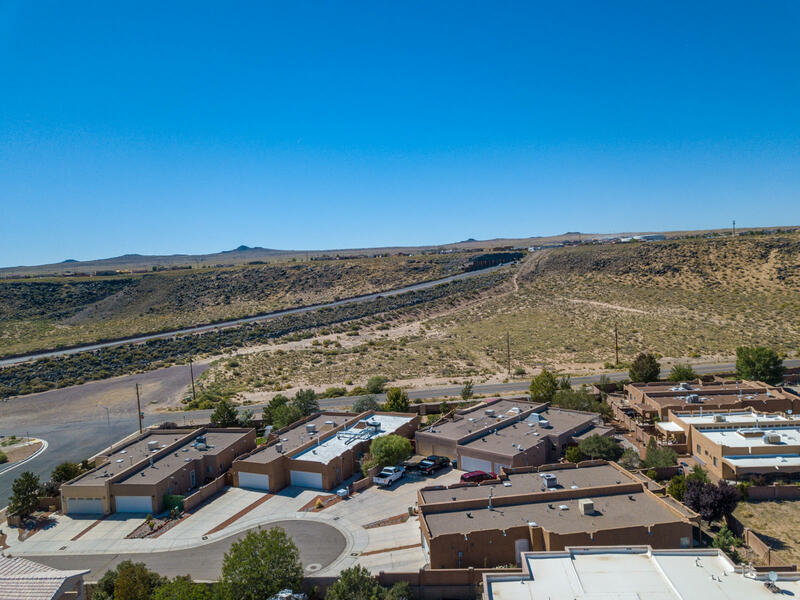 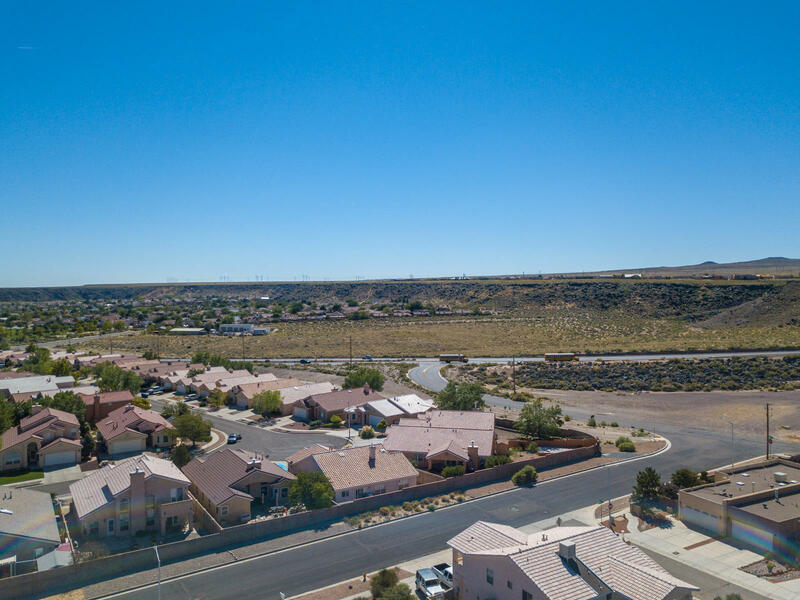 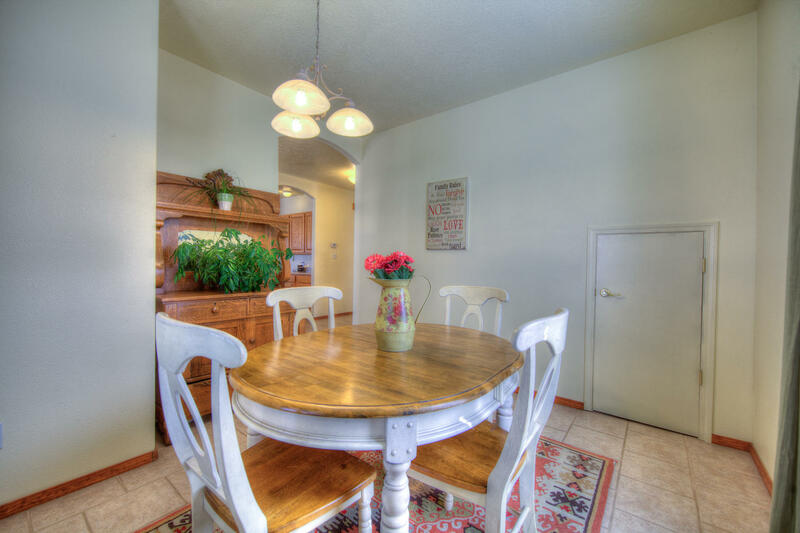 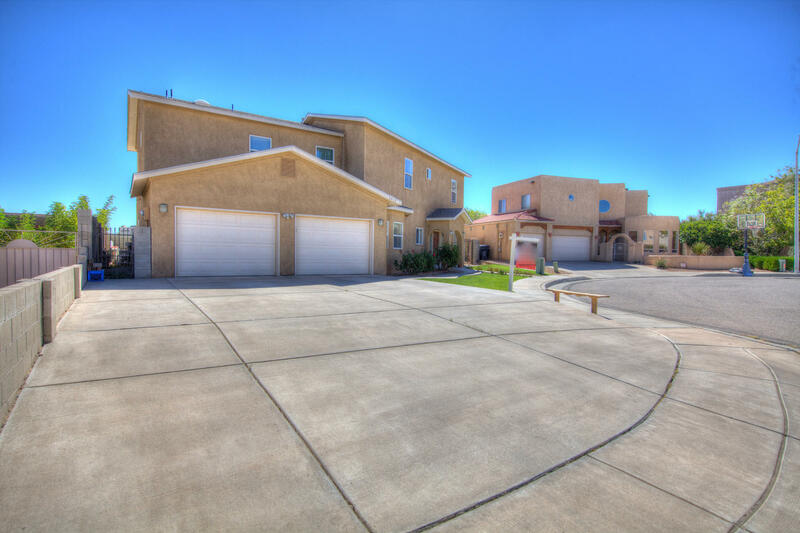 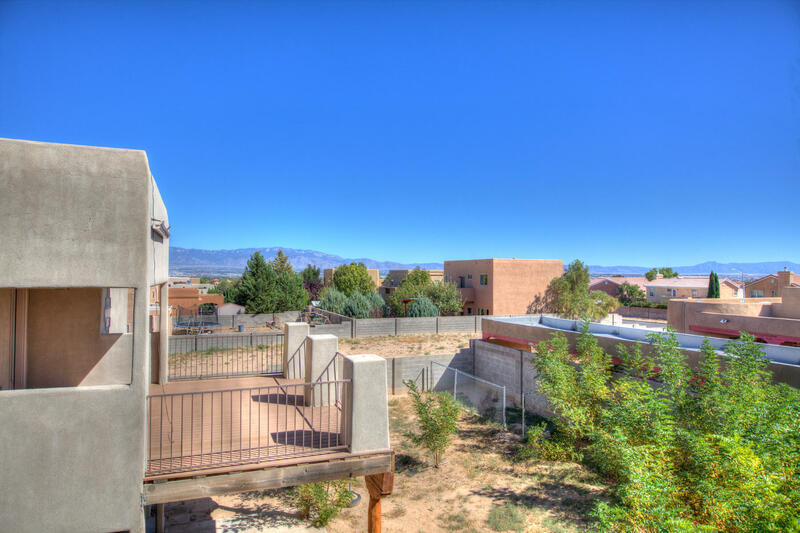 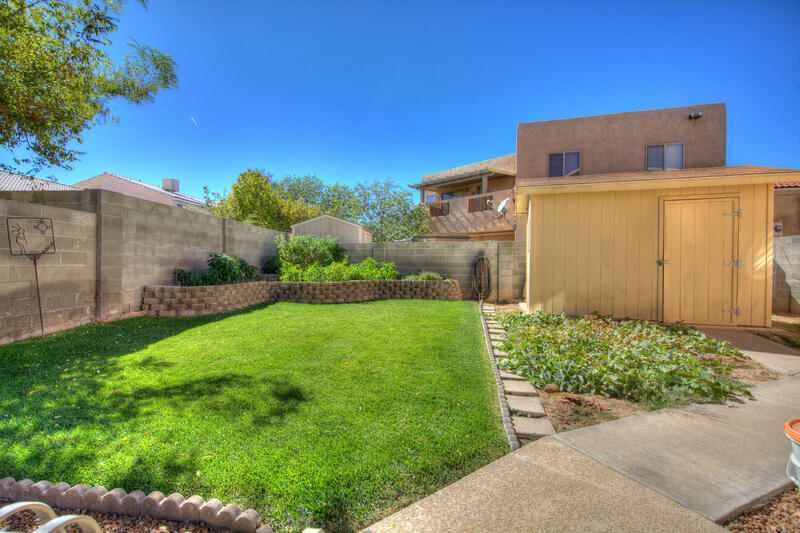 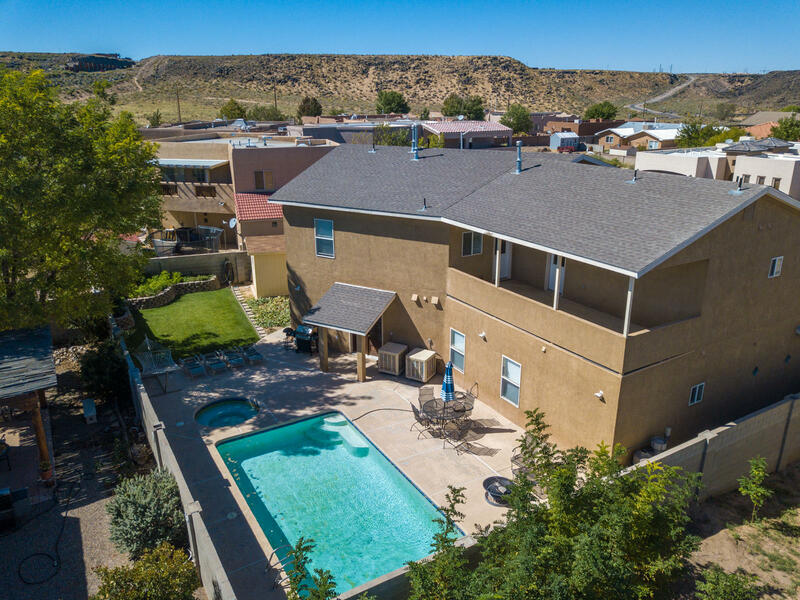 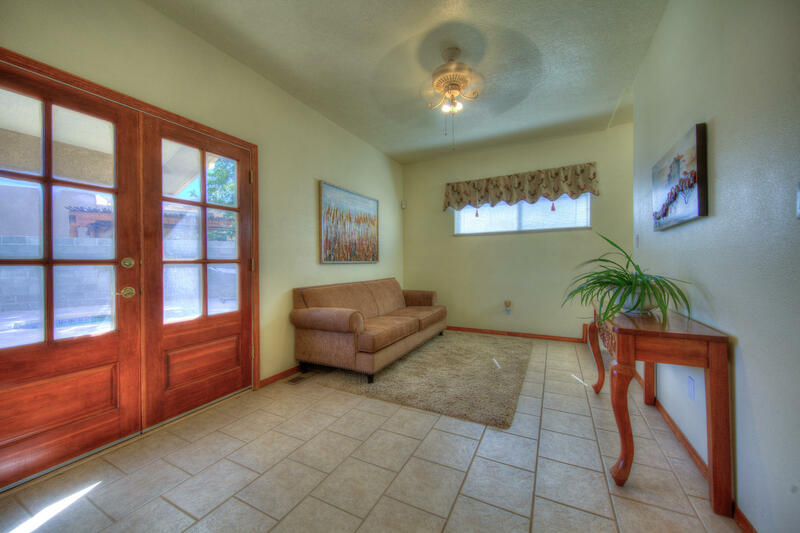 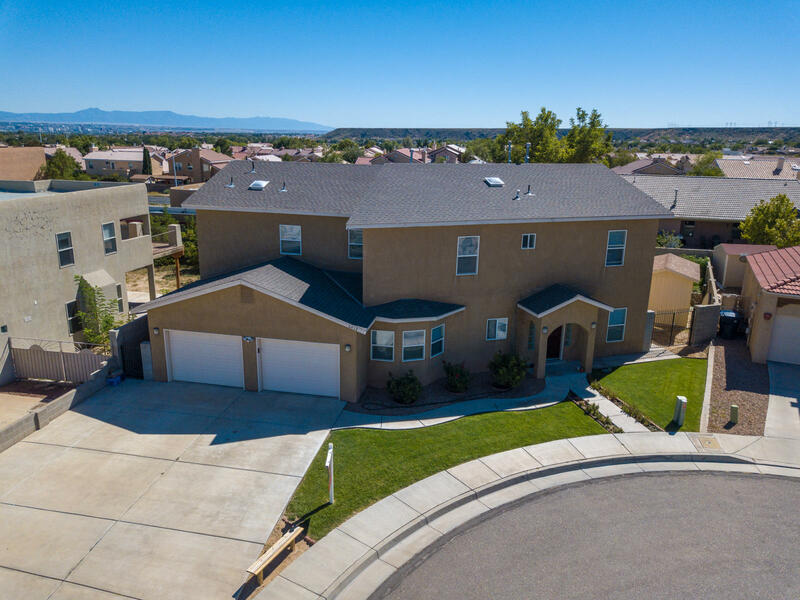 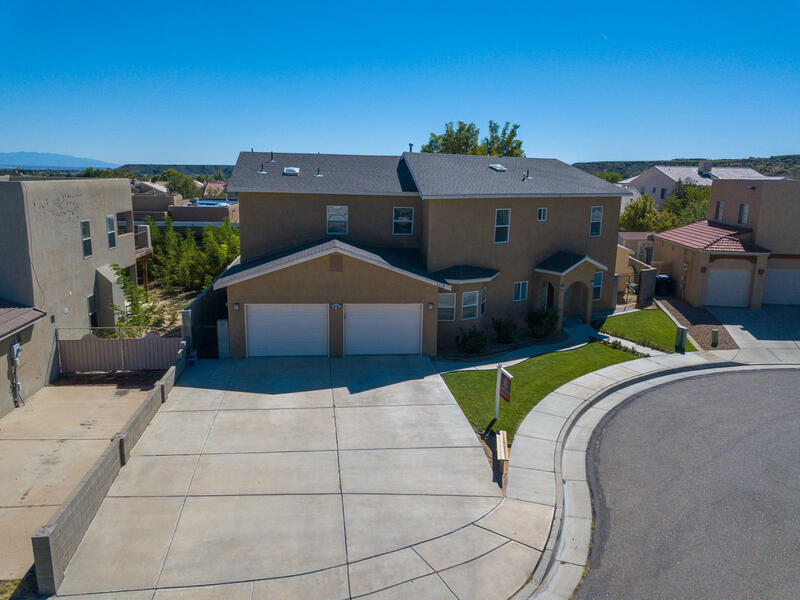 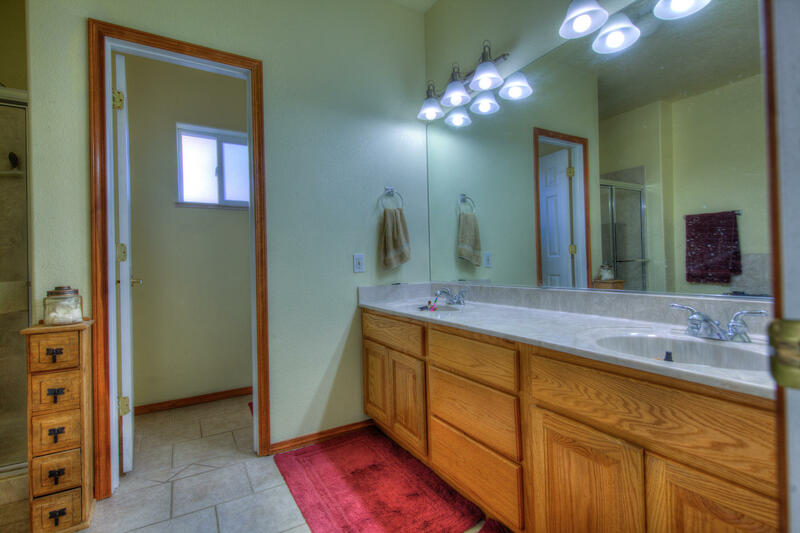 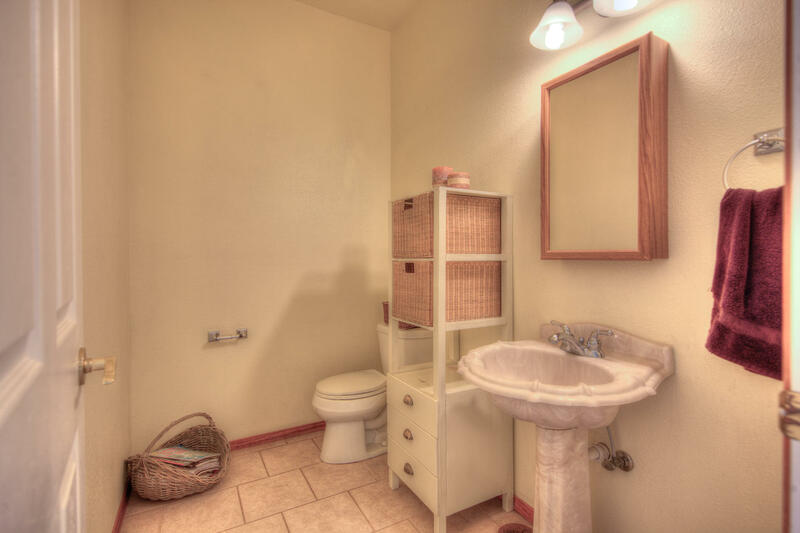 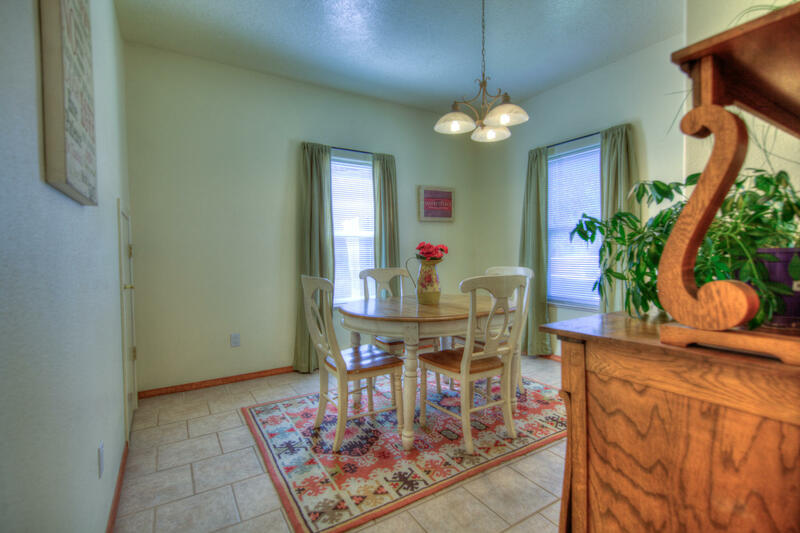 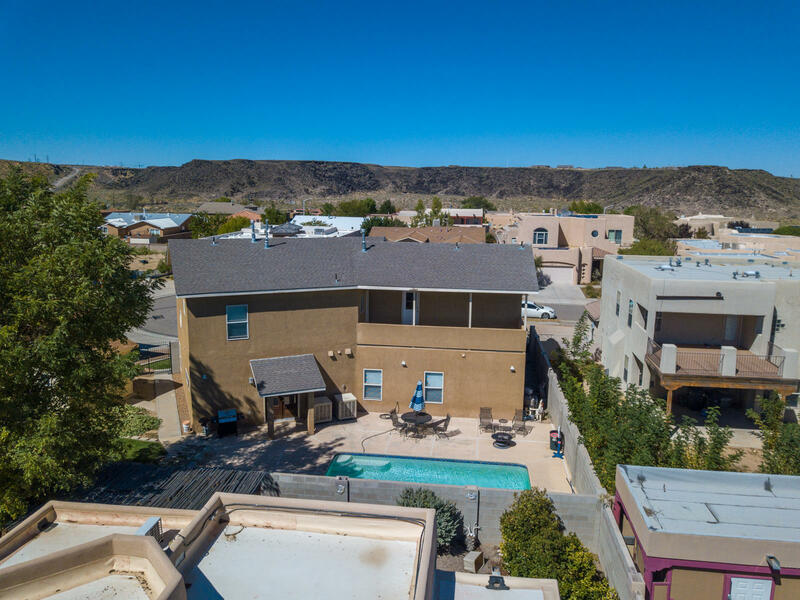 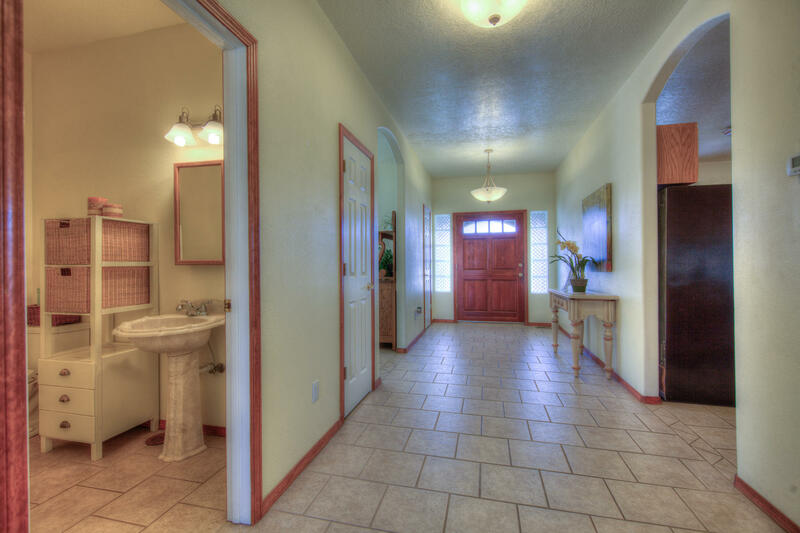 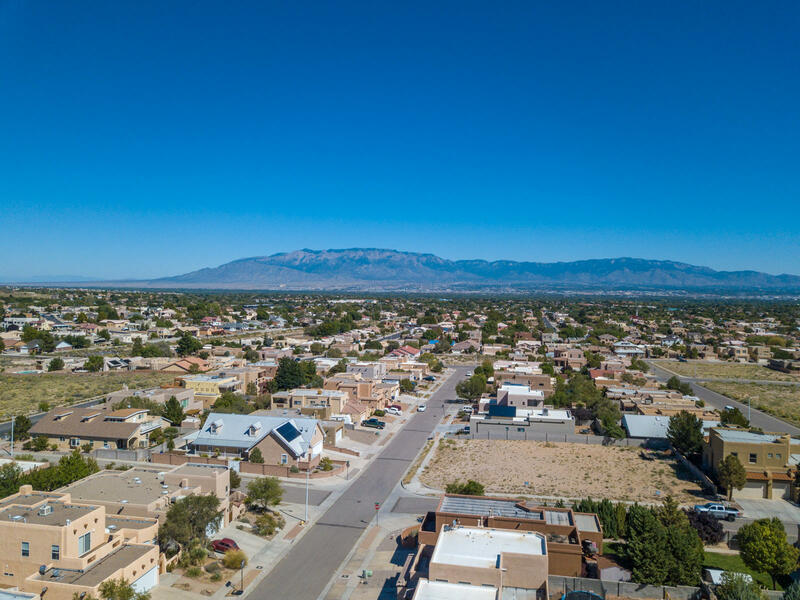 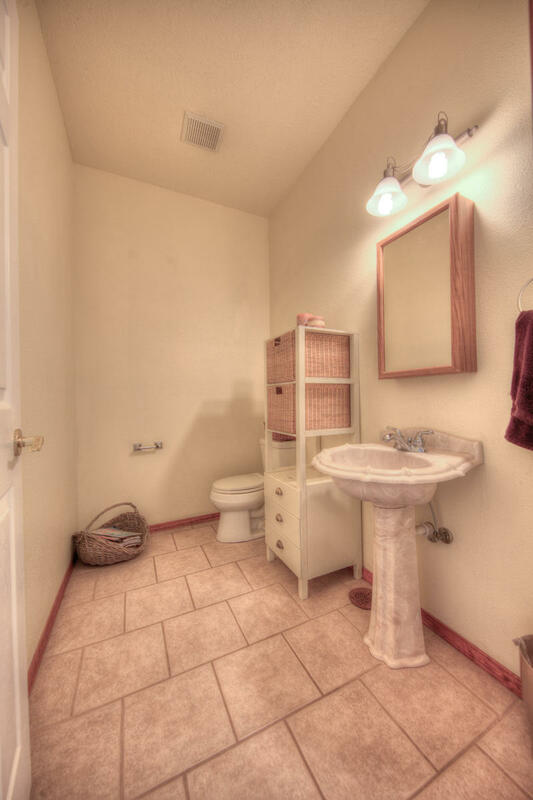 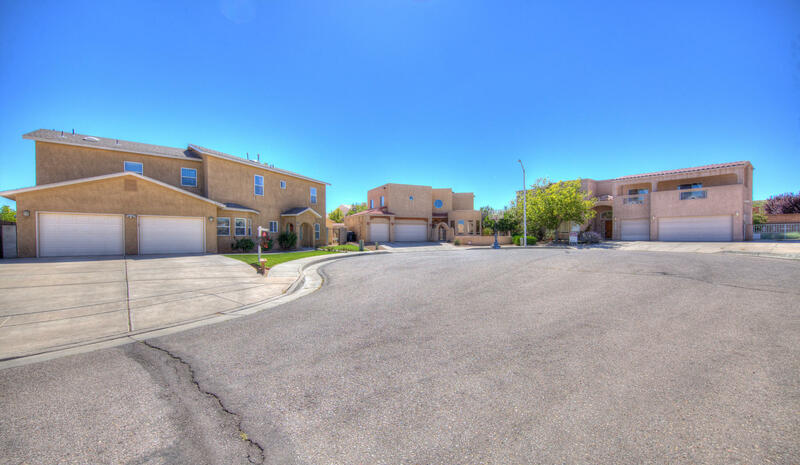 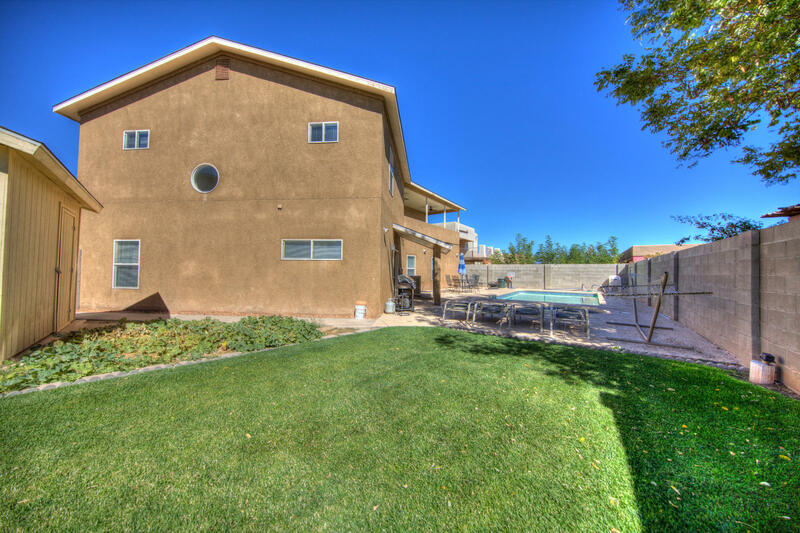 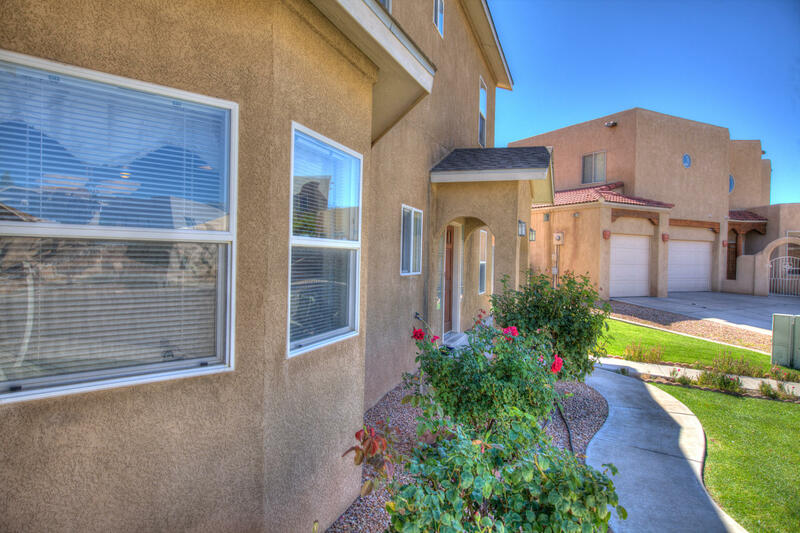 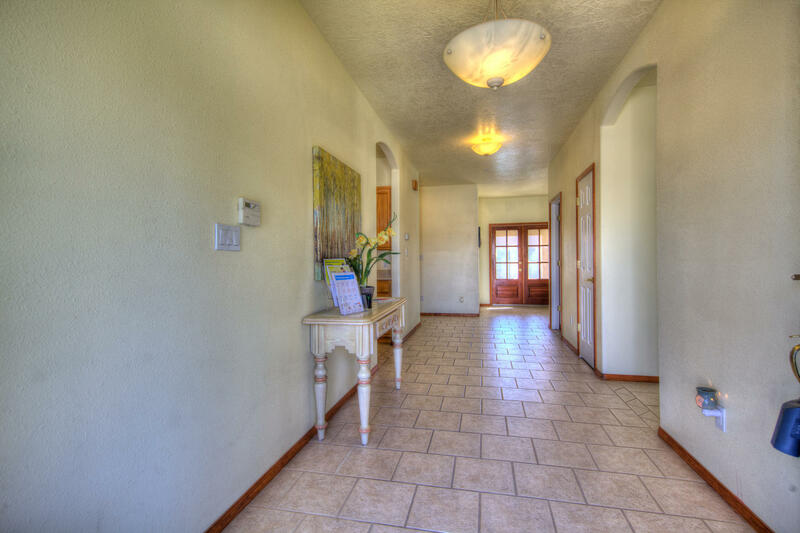 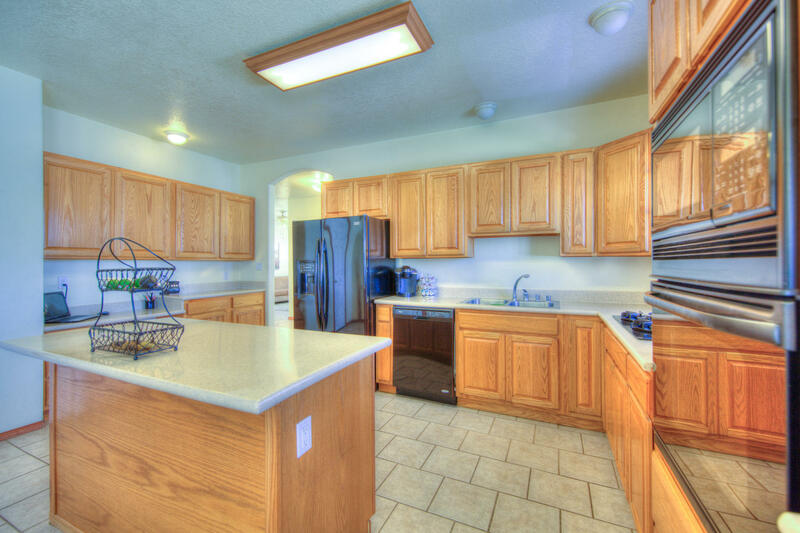 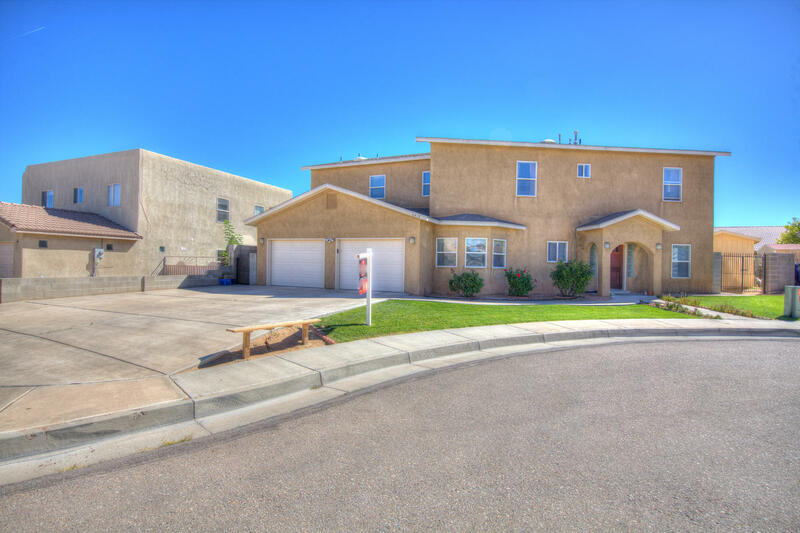 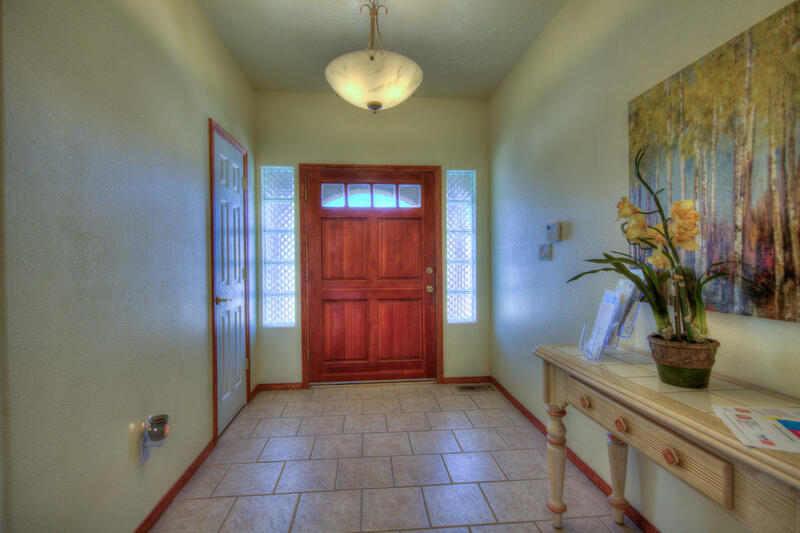 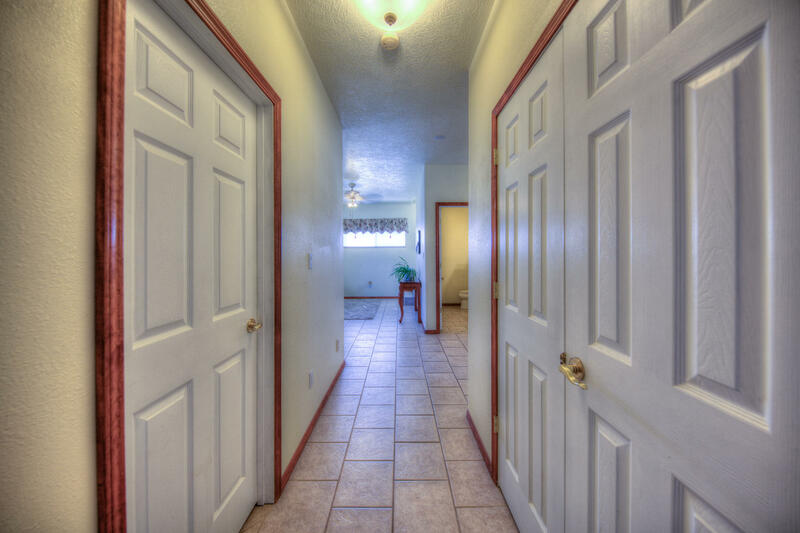 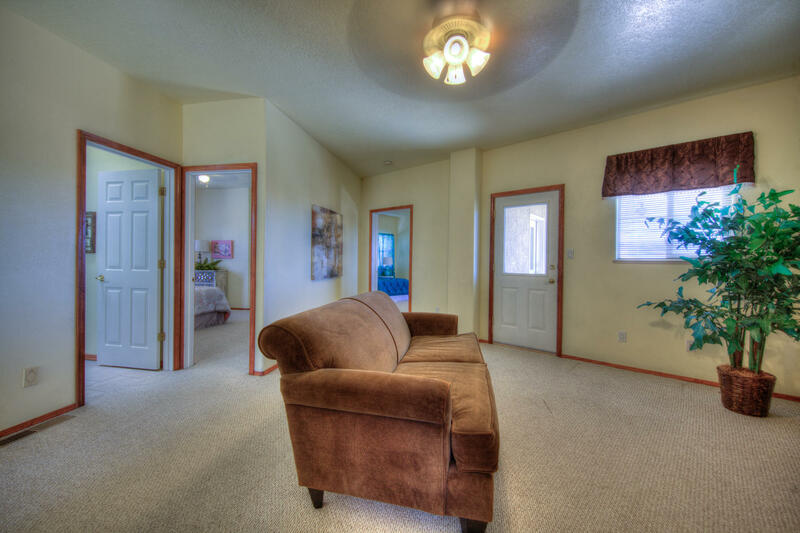 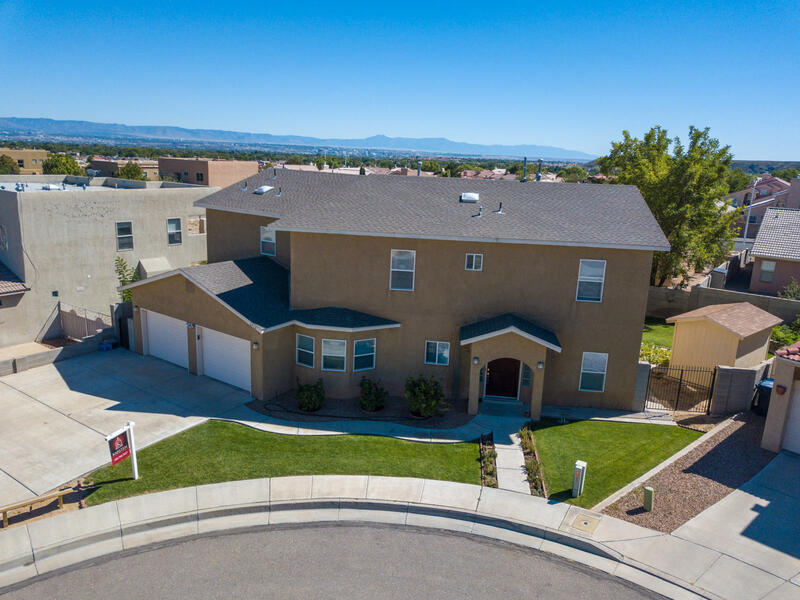 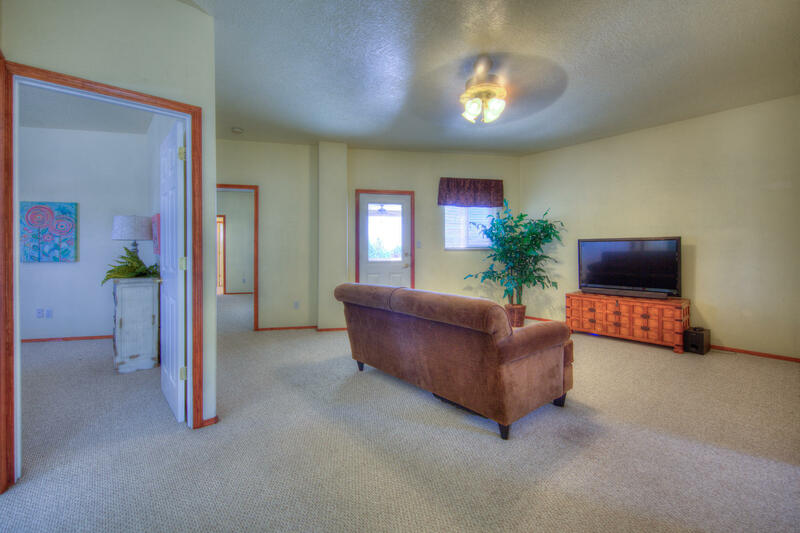 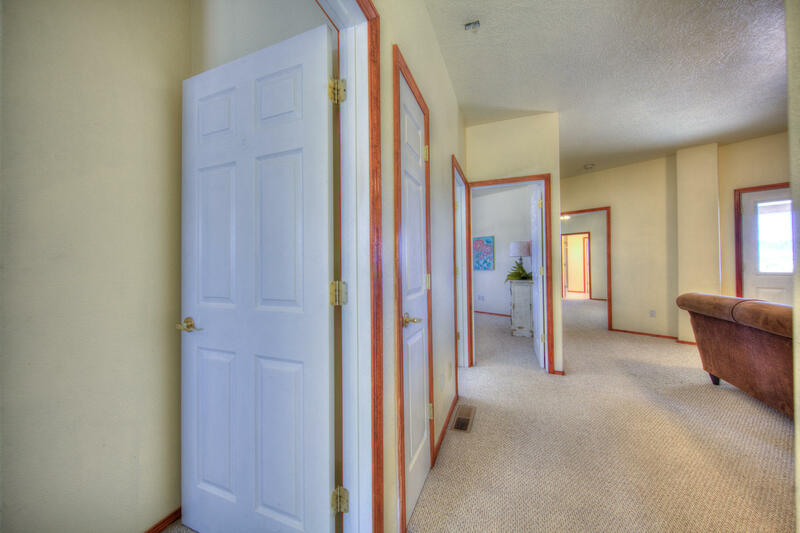 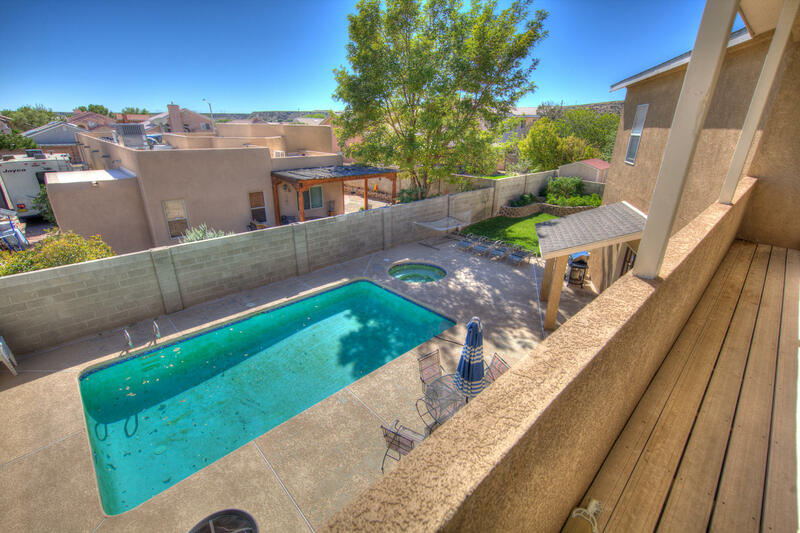 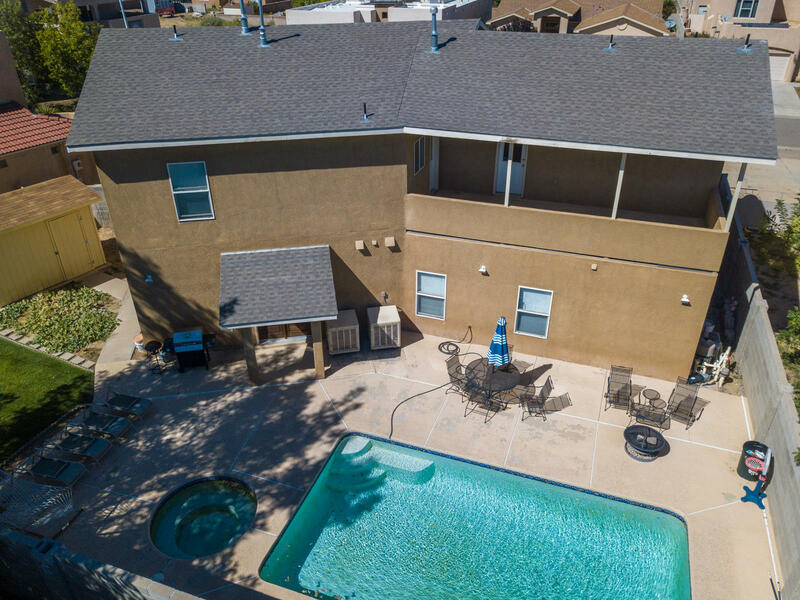 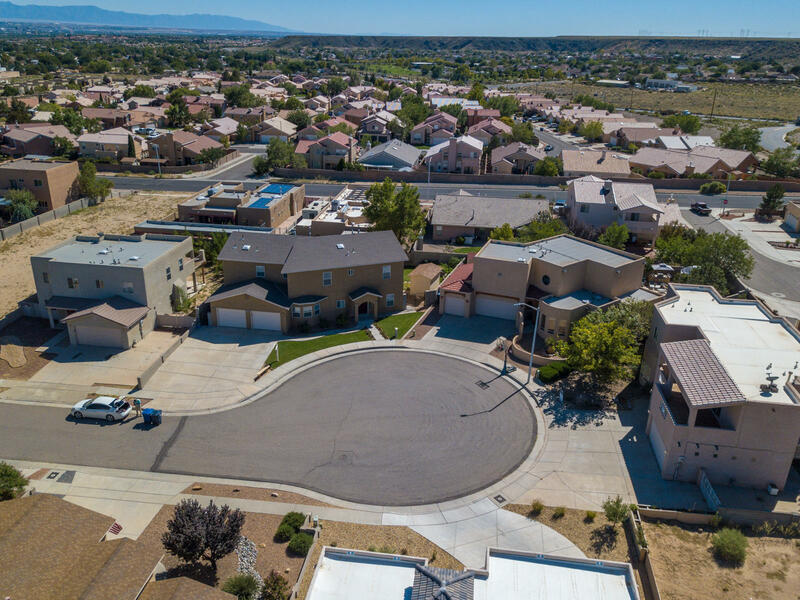 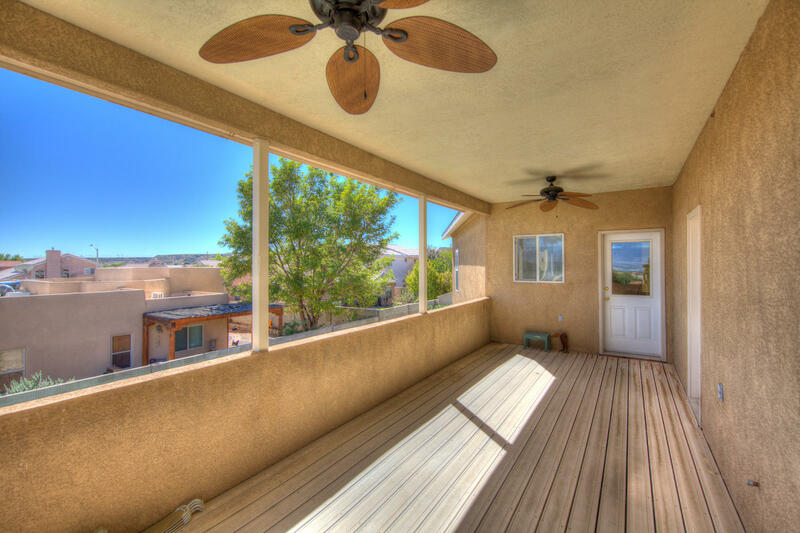 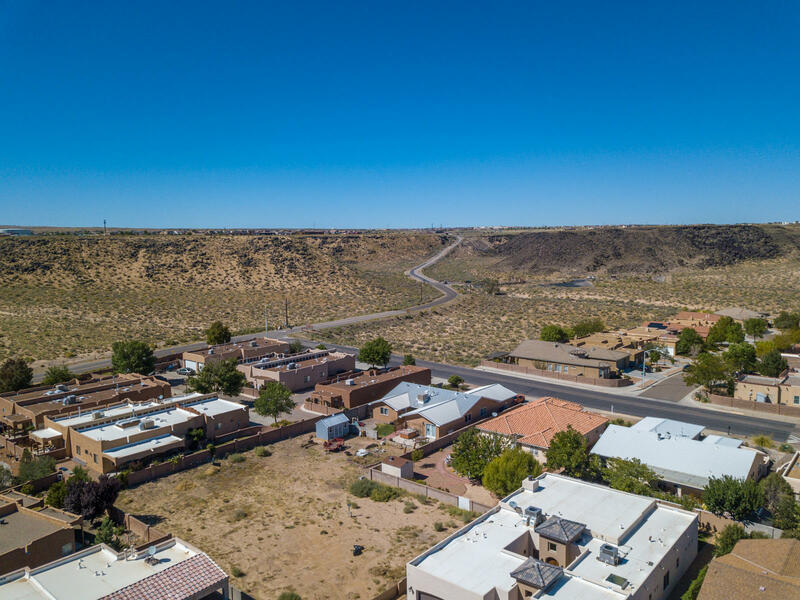 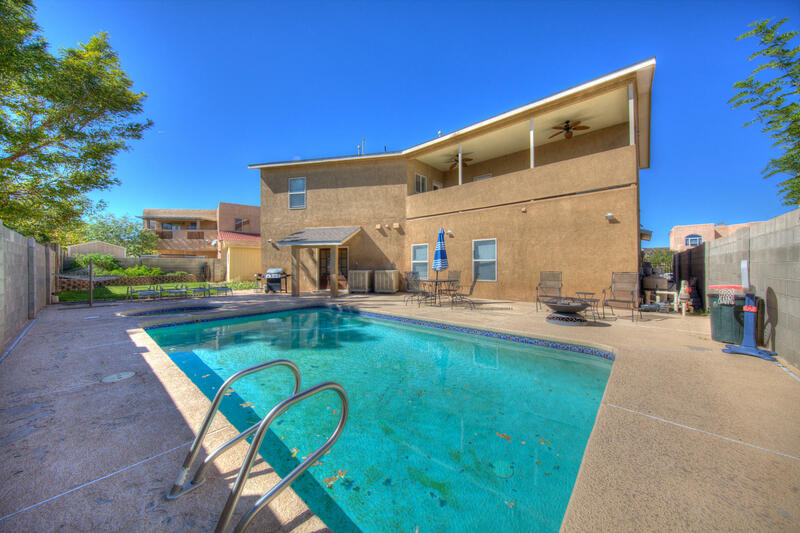 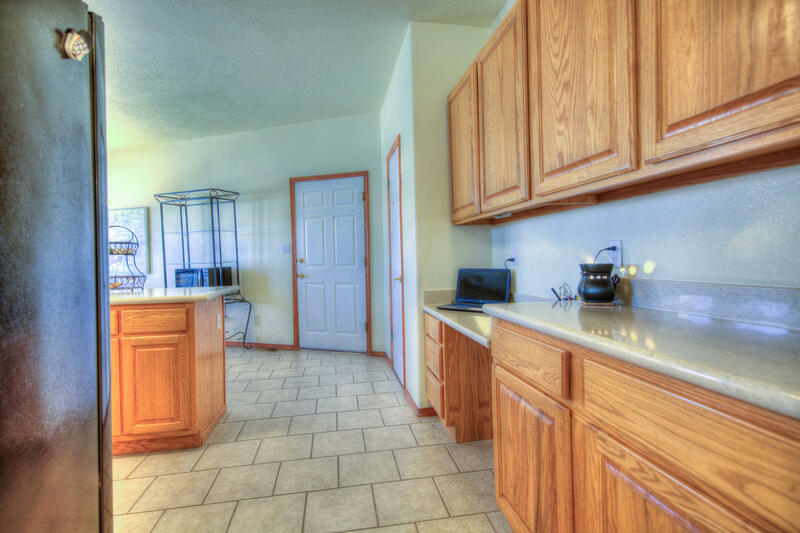 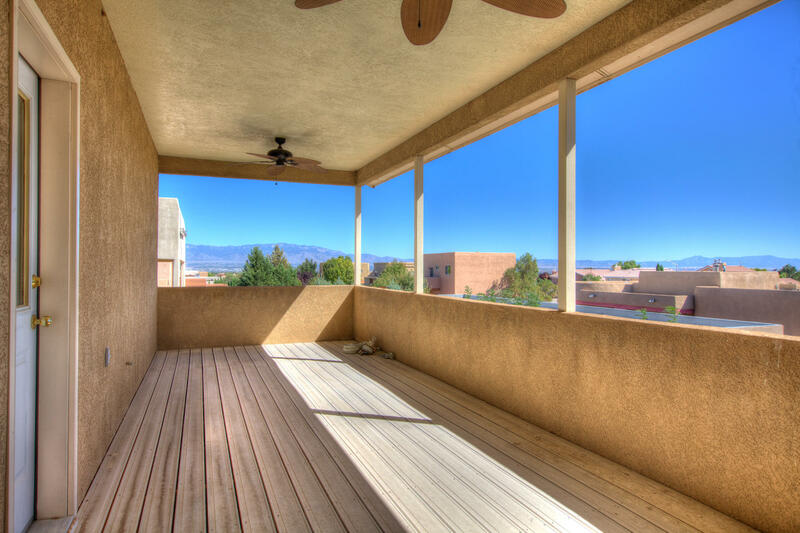 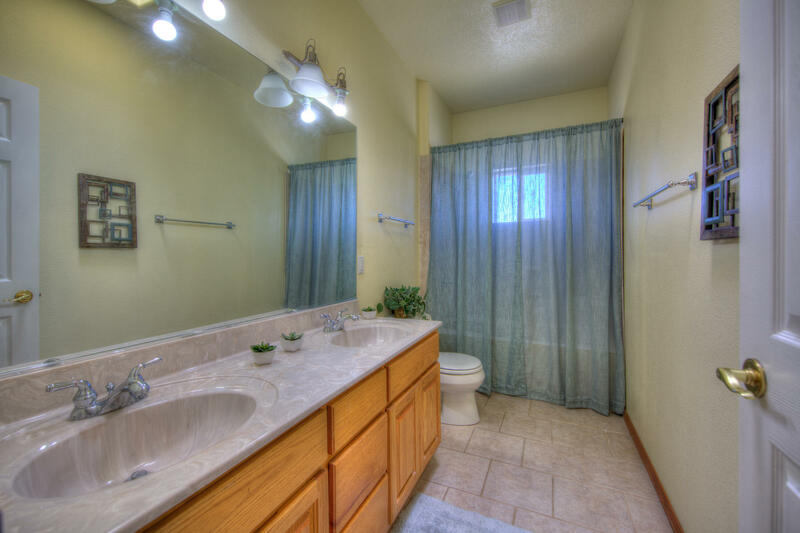 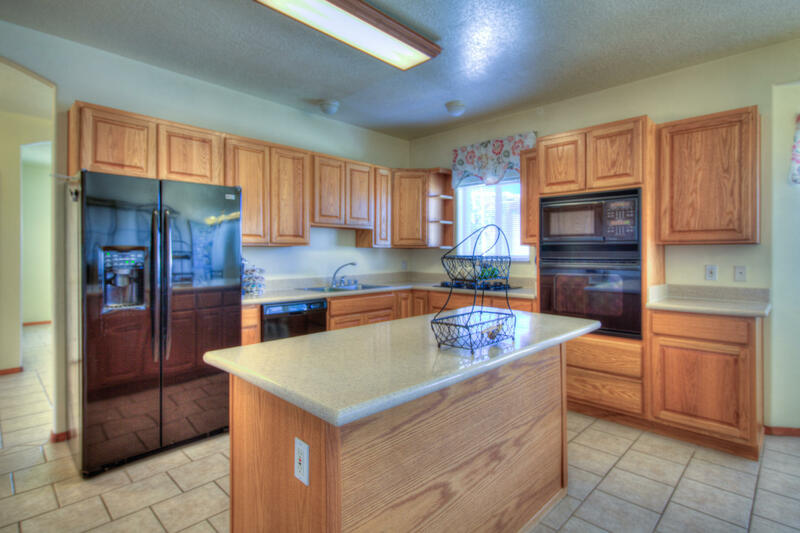 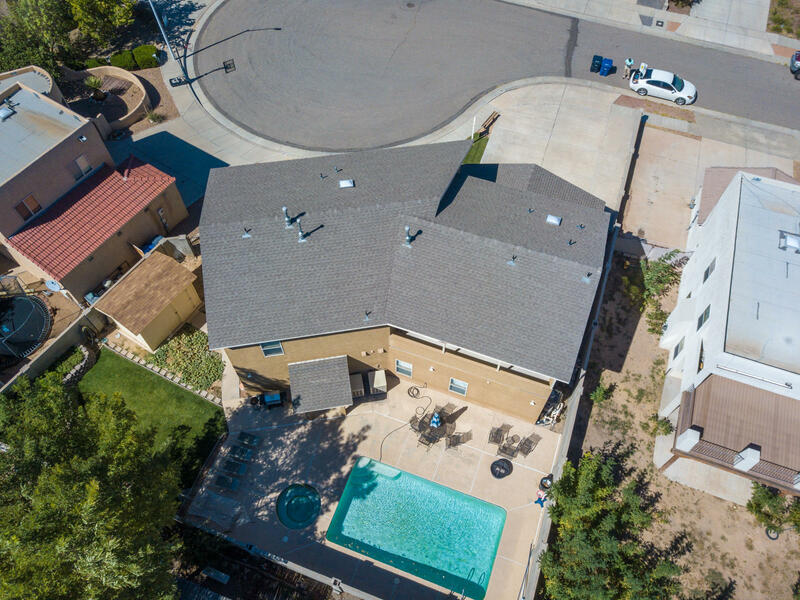 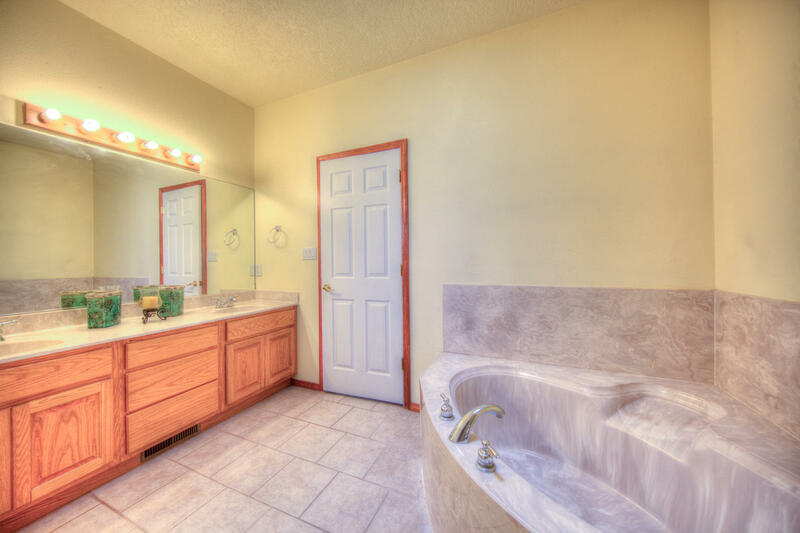 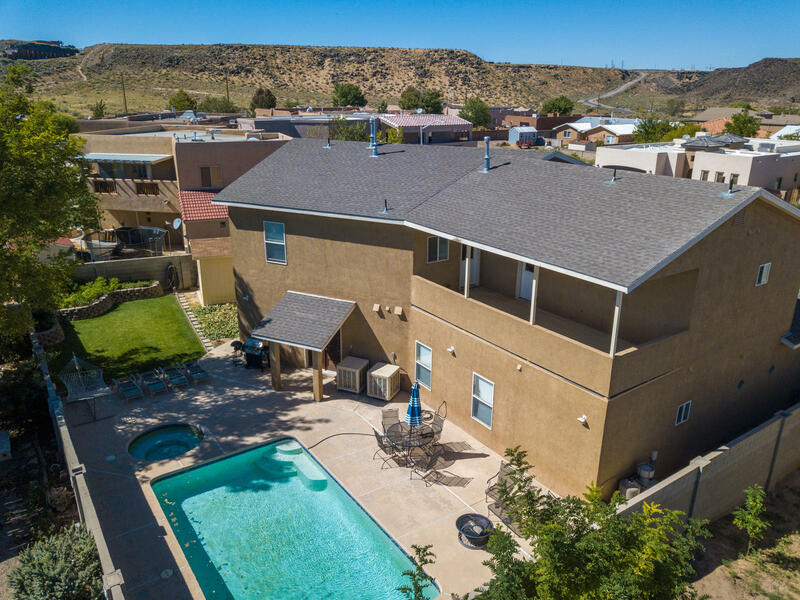 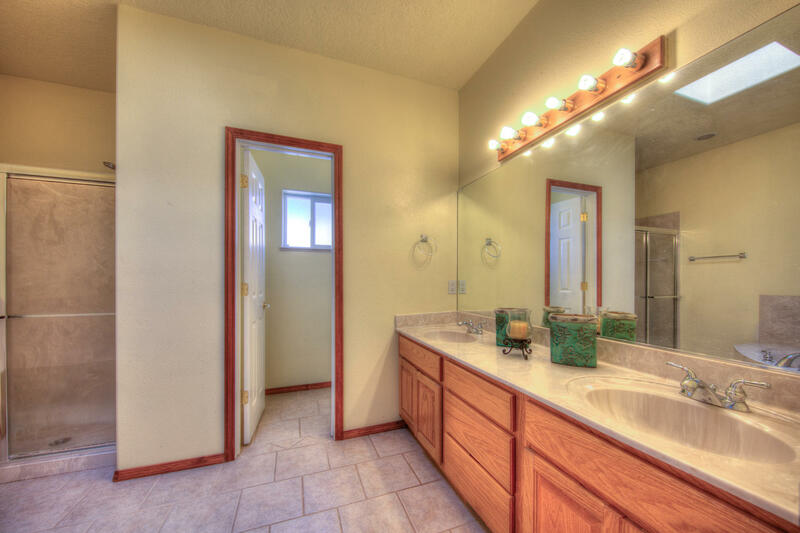 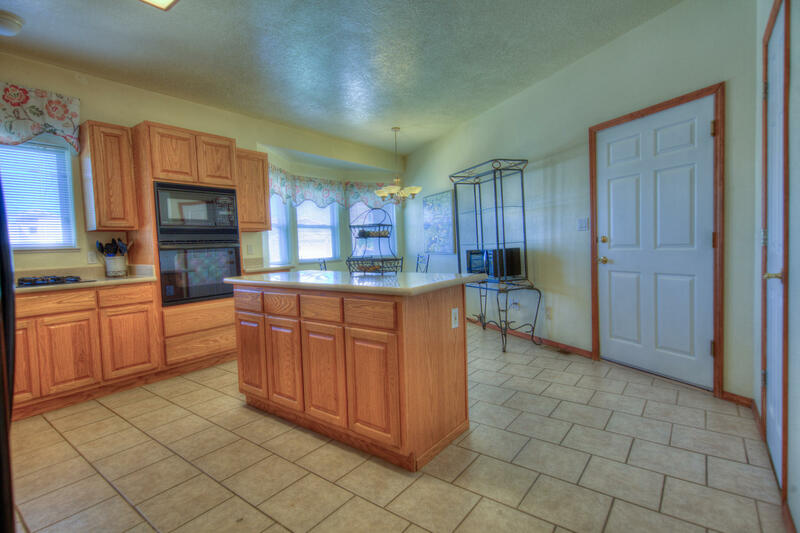 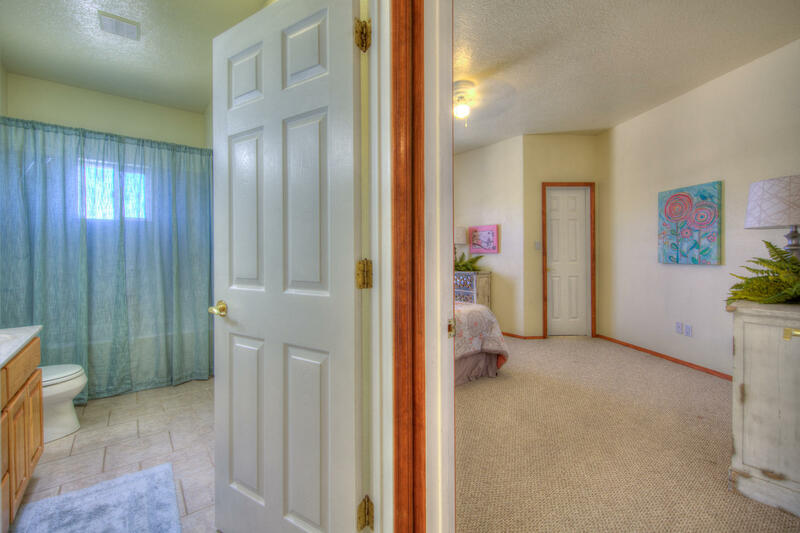 This home is move in ready and conveniently located in a cul de sac.